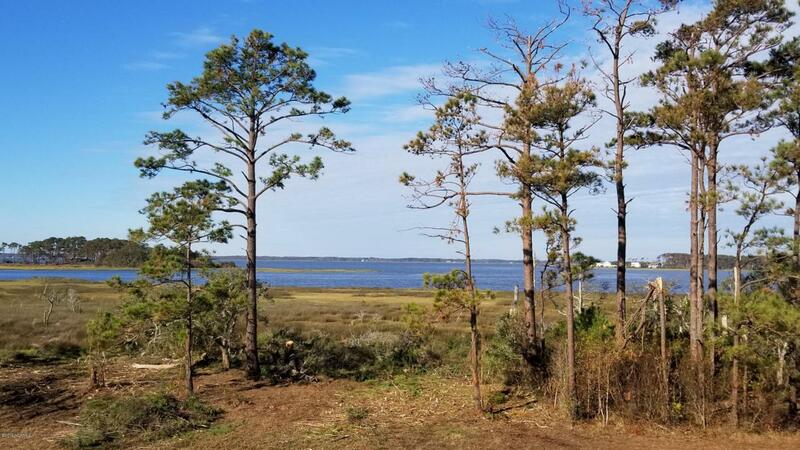 This is a dockable waterfront lot with access to the ICW, Atlantic Ocean and much more. Paved roads, underground utilities, ready to build on. Listing provided courtesy of Charles Watkeys of Waterfront Land Properties.